For those of you who are new to us, here is our story (if you already know our story please feel free to skip forward to the section 'what is this all about'). Jonny and I married in February 2016 and immediately began preparing to start a family. Our very planned for baby girl Mackenzie was born on the 11th of March 2017 and she was pure perfection. How we made something so cute and adorable I will never know. Mackenzie was our rainbow baby. We miscarried a baby before getting pregnant with Kenzie. 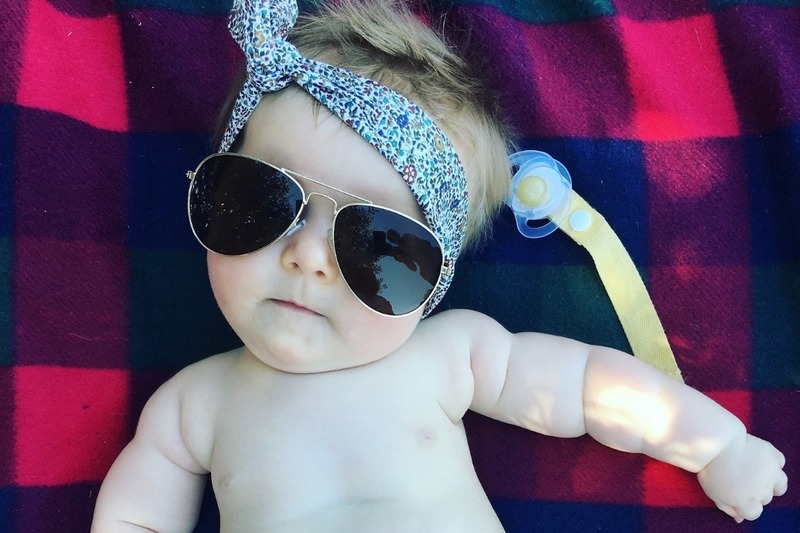 We spent the whole pregnancy with Kenzie terrifed that something would go wrong again. When she was born we breathed a sigh of relief. She was beautiful and perfect. We finally dropped our guard thinking that she was in our arms, we had created a life, she was safe, we get to keep her. 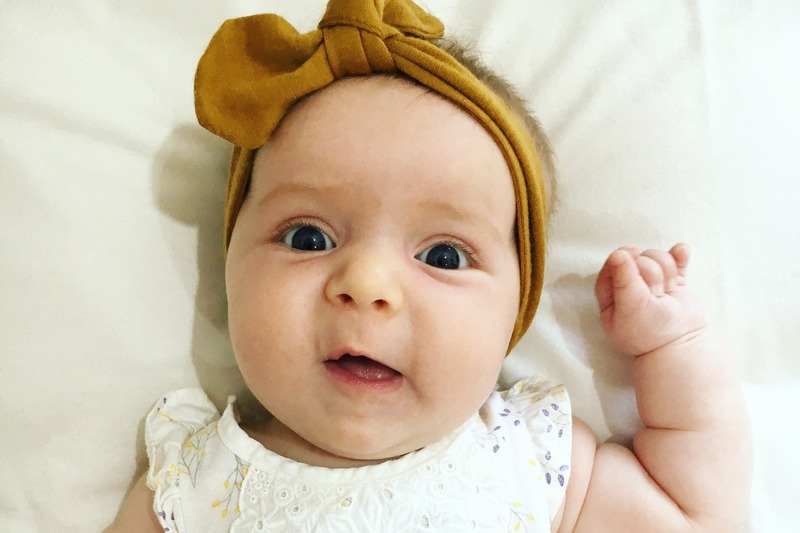 But at 10 weeks old Mackenzie was diagnosed with Spinal Muscular Atrophy (SMA) type one. And our world fell apart. SMA is a 'rare' neuromuscular disorder characterized by loss of motor neurons and progressive muscle wasting, and at its most severe, leads to death. It is the child version of motor neuron disease brought to media attention through the ice bucket challenge. In Mackenzie's case we were told it would be extreme, rapid and terminal. We would lose her in a matter months and there was nothing we or anyone else could do. There is no cure. A part of us died that day. Following extreme shock and depression, we decided to try to create a lifetime of memories in a matter of months. So in between doctors appointments we traveled around Australia, laughed, danced and sing. We put her feet in sand and she felt snow on her tongue. She smelt the sea, heard rainforests and felt butterflies on her face. We got 7 months and 11 days with our daughter. 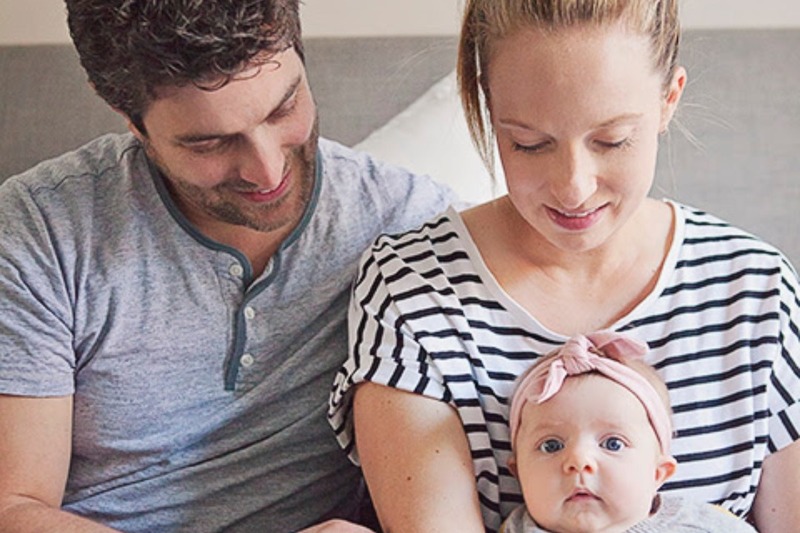 On Sunday the 22 October 2017, Mackenzie passed away as she lay between Jonny and I in her hospital bed in the ICU at Sydney Children’s Hospital. Our world lost its brightness that day. Our little girl was gone. We broke. She lived a life filled with nothing but love and laughter. We cannot fully describe in words the pain we felt and are still feeling over losing our beautiful daughter, our heartbreak transcends language. But we will be forever grateful to her for what she taught us and the love she gave us. 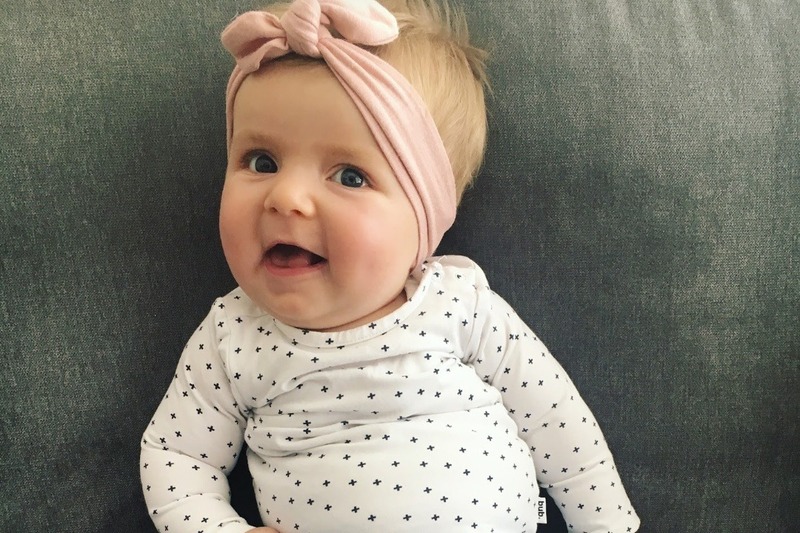 Since her diagnosis we were focused on three things: giving Mackenzie a life filled with love, changing how genetic disorders are dealt with in Australia and giving Mackenzie siblings. The announcement of ‘Mackenzie’s Mission’ has been bittersweet for us. We would do anything to have Mackenzie back, but we can’t change what has happened. All we feel that we can do is to help to change what happens to others in the future. In her 7 months and 11 days, she managed to create a legacy that will live on, and we are so very proud of her. Finally, we have also been working hard to give Mackenzie siblings. 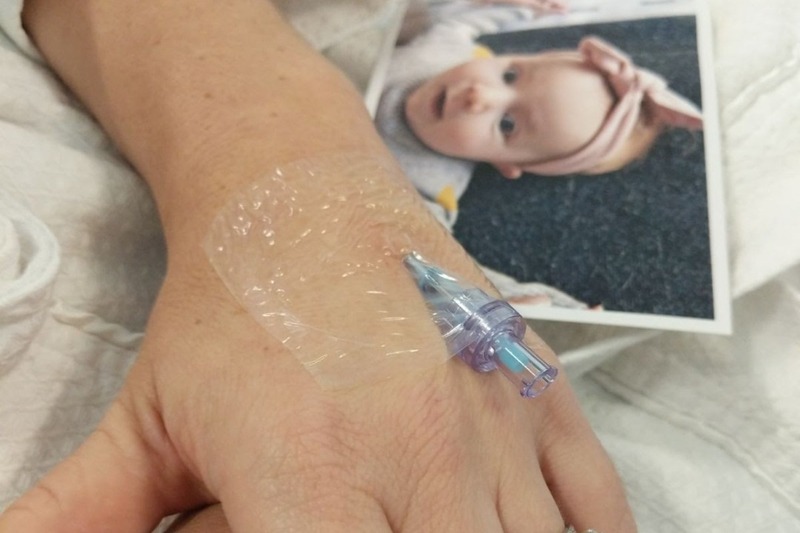 In order to give her siblings without SMA we have chosen to do IVF. This involves creating strong embryos that can be tested for SMA before they are transferred into me. Sadly this has proven to be quite hard, likely made harder due to the stress on my body from losing Kenzie. We are starting our fifth round now without any success from the previous rounds. It thas been a form of mental torture on top of grief. But before we get to that, we want to say a quick thank you. Some of you may have been following our families story for months and some of you may be new to us and our journey, but no matter how long you have been with us, thank you. Thank you for taking the time to think of us, but more importantly thank you for taking the time to think of our beautiful daughter Mackenzie, she is our world. Your thoughts and your time mean more to us than you know. Nothing hurts more than having people turn their backs on us, being 'too busy' or who have grown tired or uncomfortable with our grief and vulnerability. Trust me, when losing a child all you want is to know that they are remembered and acknowledged. That they weren't a dream. Whilst going through the most isolating experience we have been shown such kindness. It has softened this harsh and dark time. For which we are forever grateful. The fine print is we have been very very hesitant to set up this page and there are things people should know before donating..
Mostly, we are uncomfortable because there are so many more deserving people out there who need help, we are partly uncomfortable due to our pride but finally because we feel like we have already recieved so much help. It feels greedy to get more. Despite these feelings we continue to be inundated with people asking us to set up a crowd funding page. People kindly still want to help us. Many people want to feel that they are apart of us getting our future children that we so desperately want and need. But before anyone donates it is important for you to know that whilst it hadn't resulted in further children we have already recieved help... when Mackenzie was first diagnosed our friends did a Go Fund Me page to raise money for us to live life to the fullest while we had Kenzie. We used this money to remain off work and travel Australia with Kenzie. We used this money to create memories with our daughter for which we can never repay. They are priceless. We were also surprised by the Kyle and Jackie'O Show who had arranged $30,000 of IVF treatment with leading IVF Genea. We were so humbled by this gift. It started us on the path of getting Mackenzie's siblings but who would not have to face the struggles of SMA like their big sister. While this has edged us closer to her siblings, IVF has proven difficult. We know we will get there but we just need time. We are about to start our fifth and final round covered by Genea. Whilst we are so grateful for what we have recieved, we have not yet got our family. Sadly, we know we are likely to need more IVF in the future as well as to pay for future embryo transfers and freezing. Jonny and I have been both back at work full time since early 2018. Living in Sydney and being on a public servant wage means we haven't had the luxury of having time off work to focus on our IVF or our grief. In addition, sadly losing a child hits everything in your life including money... The medical costs, our psychologist costs, funeral, medications, stress reduction like yoga/accupuncture etc. We are doing just fine thanks to our families and our jobs. 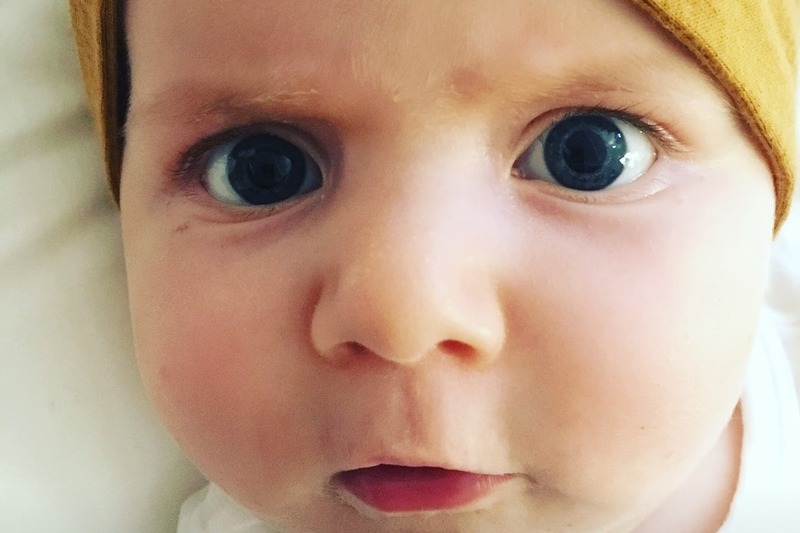 We can live life comfortably and survive financially just fine but the costs of IVF on top of this past year would stretch us and cause greater stress. We have been incredibly lucky with the support we have had. We feel like we have been helped enough, which is why we are reluctant to set up this page. But we cannot deny our situation or the requests of people who want to help anymore. However, please do not feel you have to donate, in most cases if you've followed me for a while you have likely already done so much. I am constantly asking people to donate blood in Kenzie's name, share her story or donate to the many charities we support and promote. Finally, and most importantly if you are choosing between us and someone else to help - like a sick child PLEASE choose them over us!!!! 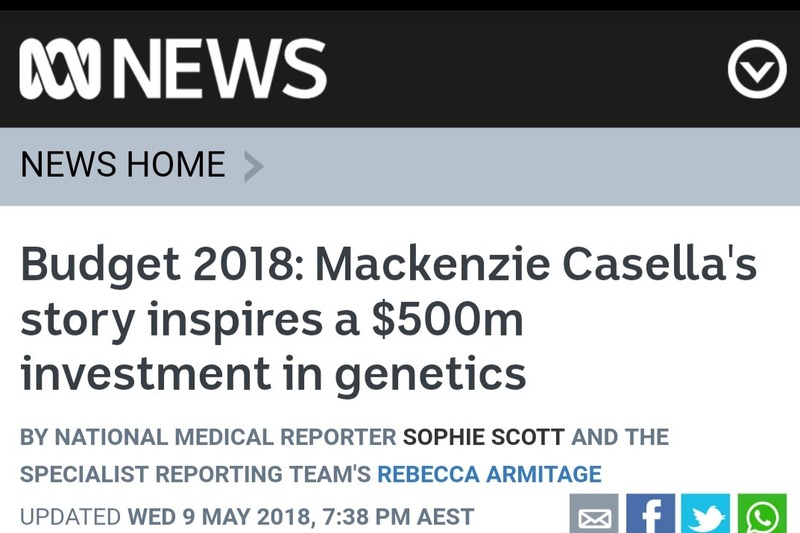 ....But if after all our waffle and that fine print I haven't convinced you out of donating here is our 'Making Mackenzie's Siblings' Go Fund Me page. In 2018, we undertook five rounds of IVF. Most were unsuccessful although one round gave us one healthy embryo. 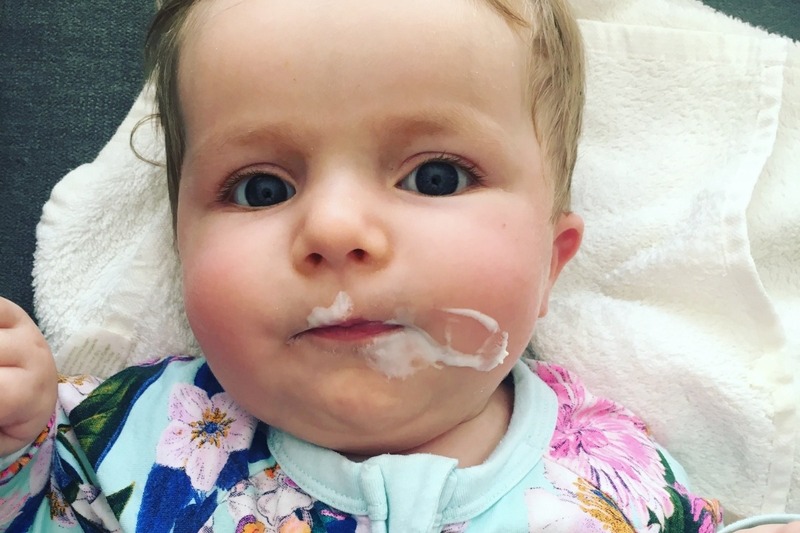 We were advised to take a break from IVF as our specialist believed the grief and stress of losing our daughter Mackenzie was affecting our results. So we took a break for a few months, just as we were going back to IVF we found out we were pregnant naturally. Whilst excited, we were also terrified. 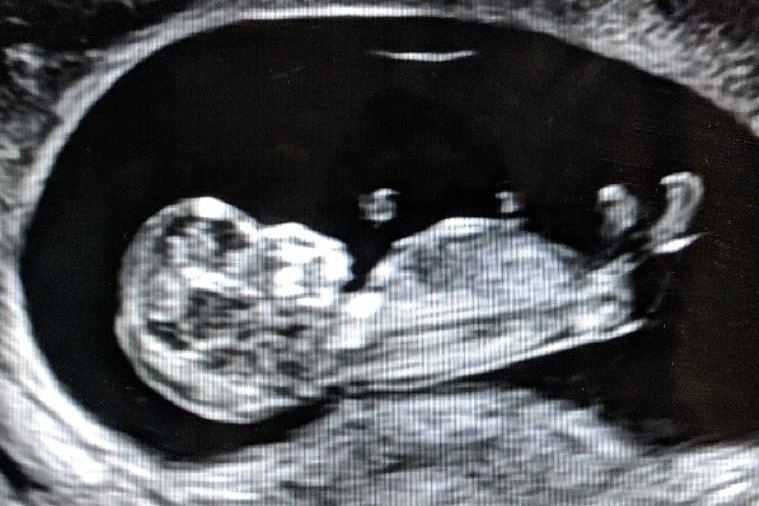 Given it was a natural pregnancy we knew that we would spend the first three months unsure whether we would get to keep our baby. 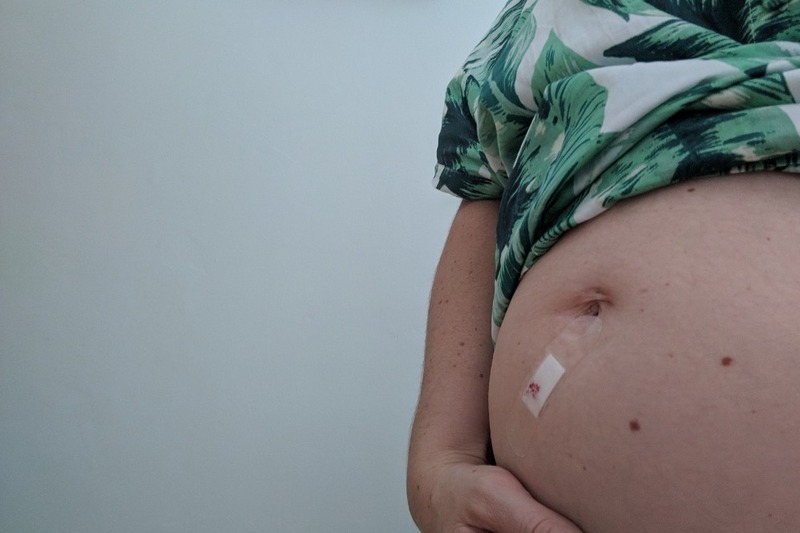 Last Tuesday at 12 weeks and 4 days pregnant we went to the hospital to have a CVS, which is a needle through my stomach to get some of the placenta to test. Yesterday we were told that the baby was a beautiful little girl, who like Mackenzie has SMA. We now face having to medically interupt the pregnancy this week, say goodbye to our baby and turn back to IVF. To say we are devestated would reduce the pain we are feeling to such a simple word. We can't believe this is happening again. I don't understand this world. All I want to do is go to bed and not wake up until the world treats us fairly. Until I am pregnant with a baby I can keep. I am so sick of sharing pain, I want to share happiness and love. We are now trying to take some time to come to terms with this next step in our life and plan our way forward because. Some might feel planning would be beyond what they could do right now but for us without a plan we would fall down and not get back up again. We know we sadly have to turn back to IVF to get our babies. We have already used all our money and our emotions but we will have to dig deep and figure it out, we have to. We won't give up.